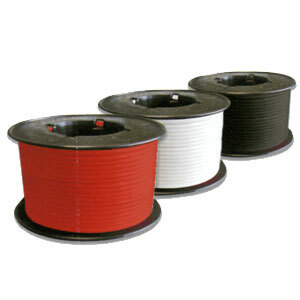 1.5mm 4 Core Platinum Fire Cable that is easy to install and has superb working flexibility. Available in red, black or white sheaths. Designed for use on conventional / analogue addressable smoke detector and sounder circuits as well as emergency lighting circuits.